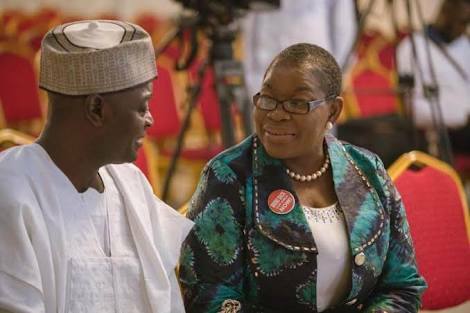 Madam Oby Ezekwesili, the embattled presidential candidate of Allied Congress Party of Nigeria (ACPN), has described as baseless, the allegation by Abdul-Ganiyu Galadima, national chairman of the party, that she was never really serious about her presidential ambition. Speaking through Ozioma Ubabukoh, her media aide, she said Galadima’s claim that she was contesting to negotiate to be minister of finance was a figment of his imagination. 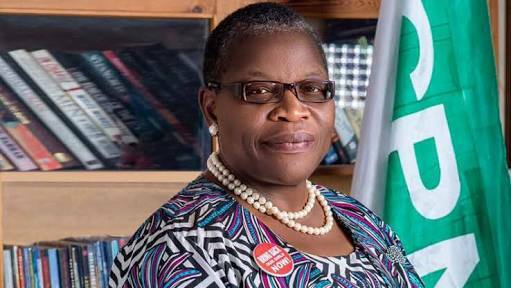 Ezekwesili said she withdrew from the race after due consultations with Nigerians at home and in the Diaspora. She added that her decision to quit the race was informed by the need to help build a coalition to stop the All Progressives Congress (APC) and the Peoples Democratic Party (PDP) from winning. Ubabukoh dismissed Galadima’s claims, saying the candidate’s decision to withdraw from the race was taken to sacrifice her personal interests.